Extract from The British Menopause Society. 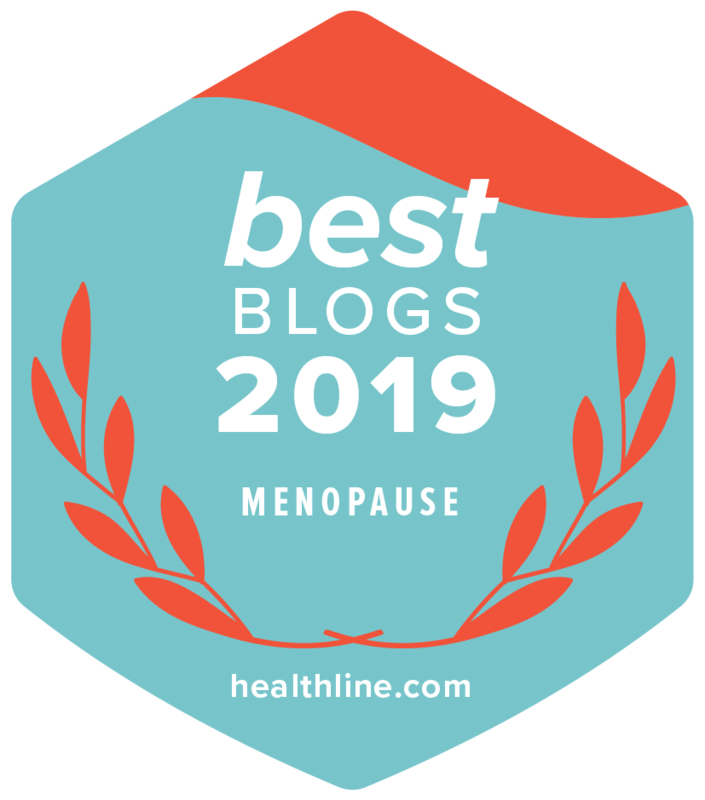 “Many women experience disturbed sleep as a menopausal symptom which can have a significant effect on mood and energy levels and cause distress. In addition poor sleep can lead to increased risk of cardiovascular disease, diabetes and obesity. The role of HRT in improving sleep quality is unclear but a recently published review provides some clarity. The authors reviewed 42 trials which included 15,468 women. It was found that use of hormone therapy was associated with improved sleep quality in women who experienced vasomotor symptoms (flushes and sweats) but not in women who did not have such symptoms. This could mean that it is the vasomotor symptoms which may lead to disturbed, or poorer quality sleep, rather than estrogen deficiency in the absence of symptoms. Hence treatment of the vasomotor symptoms leads to improved sleep as a secondary effect. Since sleep complaints are reported by 40% to 60% of menopausal women, more research would be helpful”.